18ft glass fibre pole, ideal for residential cleaning. A perfect entry level water fed pole. 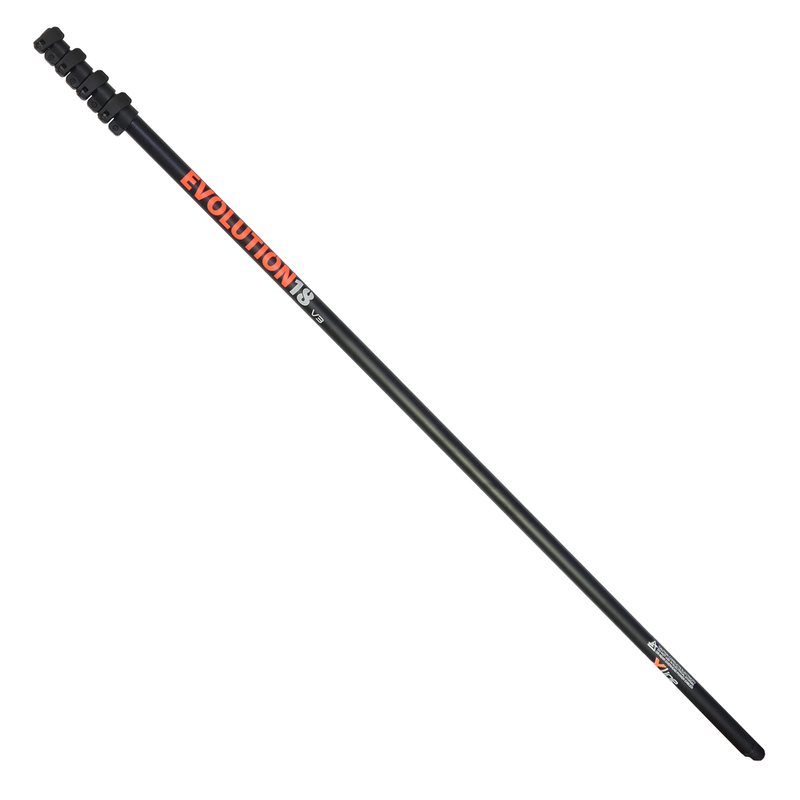 The Evolution is our entry level glass fibre water fed pole and designed with price in mind. You will find these fibre glass poles are more heavier and flexible compared to our Hybrid or Carbon poles. These poles are suitable for low level residential window cleaning.